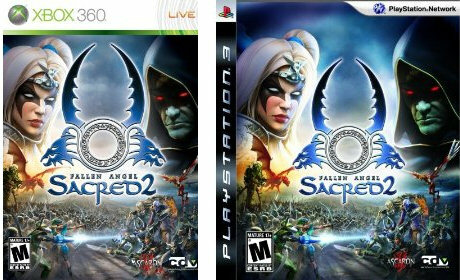 For more details on the Sacred 2's cooperative gameplay, be sure to check out our Interview. We'll have a review of the console versions shortly, so check back! While you wait, perhaps you can check out the PC version review.